A new offence, to make it easier for the police to arrest drivers who drive after taking illegal drugs or abuse medicinal drugs, will come into force in England and Wales on 2 March 2015. To help drivers understand the changes DVLA is supporting the Department for Transport (DfT) campaign to raise awareness. 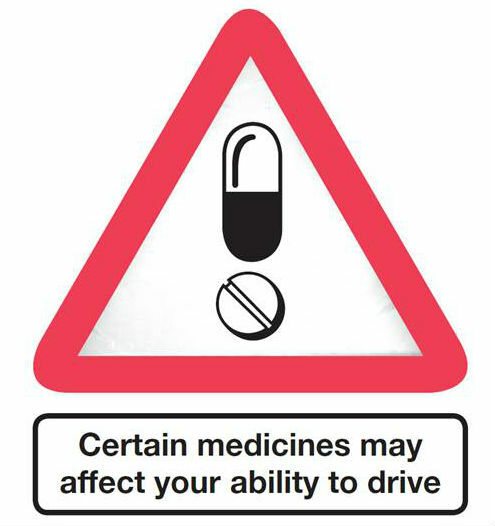 DfT has asked pharmacies to support the drug drive campaign. The new law will make it an offence to drive while over specified limits for a total of 16 drugs. Eight of the drugs could be used for medicinal purposes although the specified limit allows for the normal recommended doses that most patients would be prescribed. 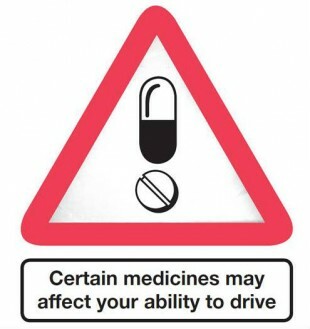 Patients who take their medicines as intended should therefore not be affected by this legislation, provided the medicine does not affect their driving. How can pharmacies help with this campaign? displaying campaign materials in-store and pharmacies, e.g.reminder stickers on prescription bags, shelf displays and posters. A partner pack provides more information on the new offence and DfT’s campaign plans. Pharmacies are being asked to complete the short Pharmacy Partnership Registration Form to register interest. Campaign materials will be available for Doctors and pharmacies to order in January 2015.